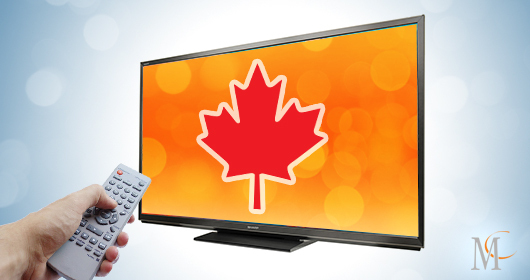 Here are some interesting stats on Canadian viewing habits by screen. Canadians who view video content online are mostly watching movies at 69%. If you are looking to get your brand in front of Canadians via traditional or digital screens we are a full service media agency which offers media business building initiatives effectively and cost efficiently.